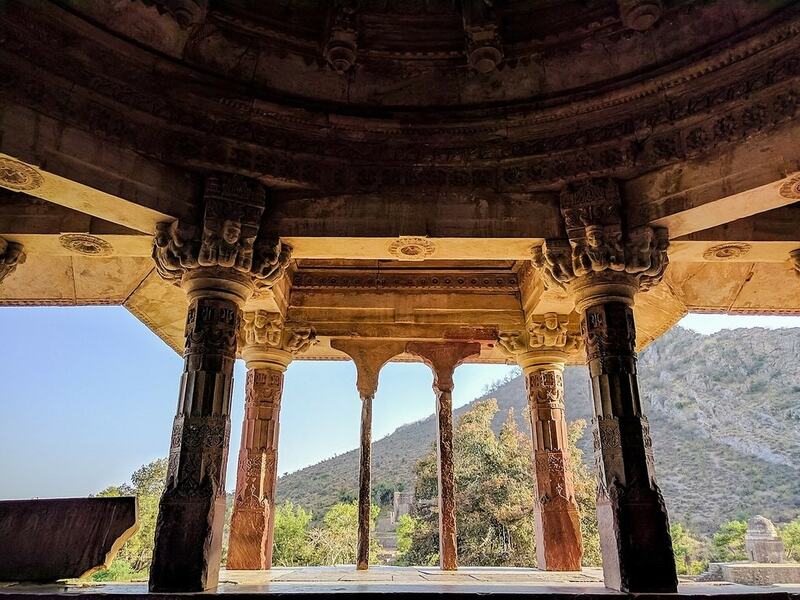 Make your next trip around India uniquely fascinating by heading to one of these offbeat locations scattered around the country. From a temple of rodents to a lake filled with centuries-old skeletal remains, these seven unusual sites are guaranteed to amuse, shock and be memorable. 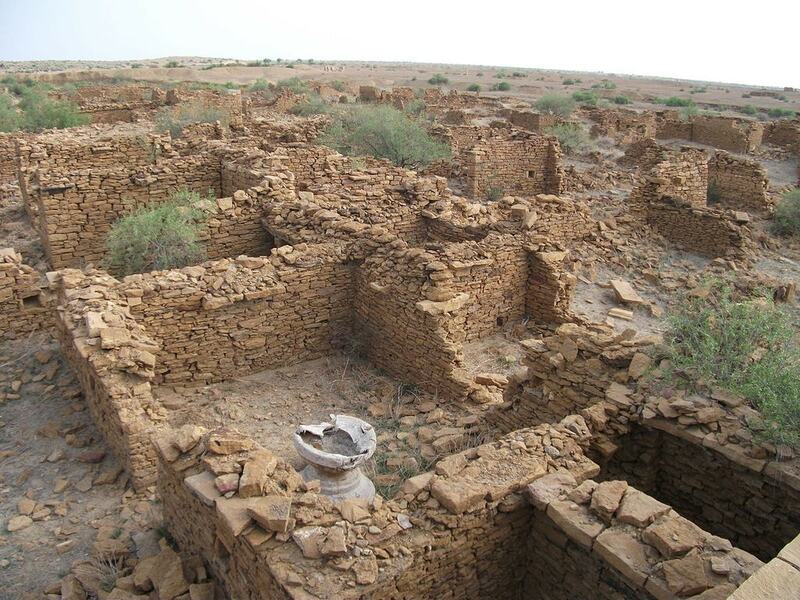 This Rajasthani ghost town was abandoned in the 19th century for unknown reasons. Some accounts suggest that people left as a response to a natural calamity, whereas certain local legends state that it was an effort to flee from a local tyrant. However, the village has acquired the status of a haunted town over the centuries—with local myth suggesting that it is doomed to be inhabitable forever, owing to a curse by its former inhabitants. Shetpal, a village in Maharashtra, has earned the name “Land of Snakes,” due to its custom of snake worship. The villagers encourage co-existence with snakes, and every household in the village sets aside a special space for serpents to inhabit. You will find snakes, particularly Indian cobras, freely roaming the city, yet there have been no cases of snake bites or other human-snake conflict reported. 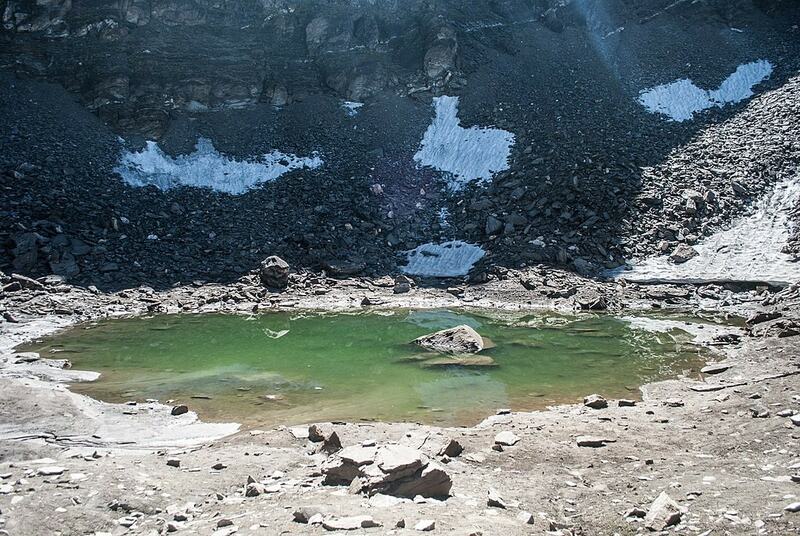 Possibly the spookiest place on this list, this lake, located in the state of Uttarakhand, is famous today for the hundreds of human skeletons found at its edge. Scientists believe the remains are those of people who were killed in a violent hailstorm in the 9th century. The bones had been a source for myths and stories in the area for centuries, until its most recent rediscovery in 1942. This temple in Deshnoke, Rajasthan dedicated to the goddess Karni also happens to be home to 25,000 black rats. Revered as holy and drawing in devotees from around the country, these rats freely roam the temple premises. Visitors even make food offerings to the rats and seek their blessings. India’s most notorious haunted site, this 17th-century fort in Rajasthan is a must-visit location for many reasons. Besides the notoriety of the place, which has caused the local government to put up a notice banning visitors post-sunset, the fort also happens to be a uniquely stunning sight. So if you don’t manage to get spooked, at least you will have beautiful visuals of this architectural wonder to cherish. 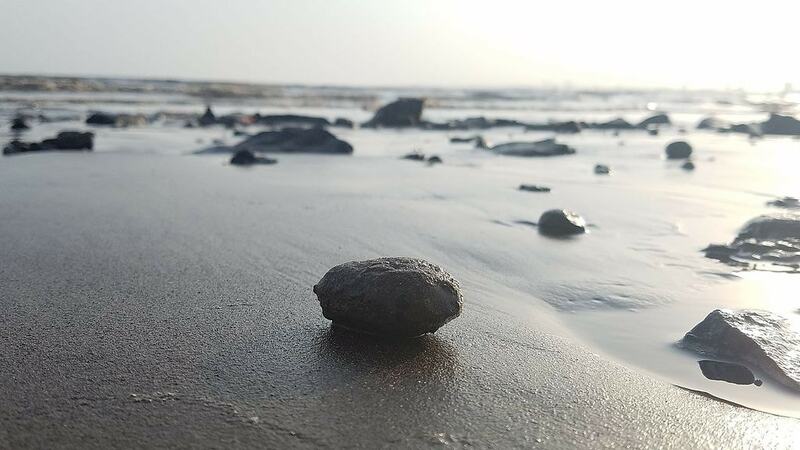 Known locally as the “hide and seek beach,” Chandipur Beach is subject to an unusual natural phenomenon. The sea recedes here every day to a distance of about five kilometers (3.1 miles) only to resurface later on. Unique to this beach, the phenomenon has helped foster a distinct biodiversity in the area. Gujarat’s Dumas Beach has time and again found itself as one of the country’s most haunted places. The beach, believed to have once been a Hindu burial ground, is said to spook its inhabitants with unexplained whispers floating in the wind post-sunset. It also happens to be a black sand beach—stunning yet tainted by local legend that it owes its color to its former stature as a burial ground.